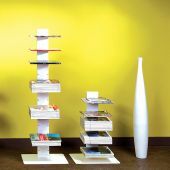 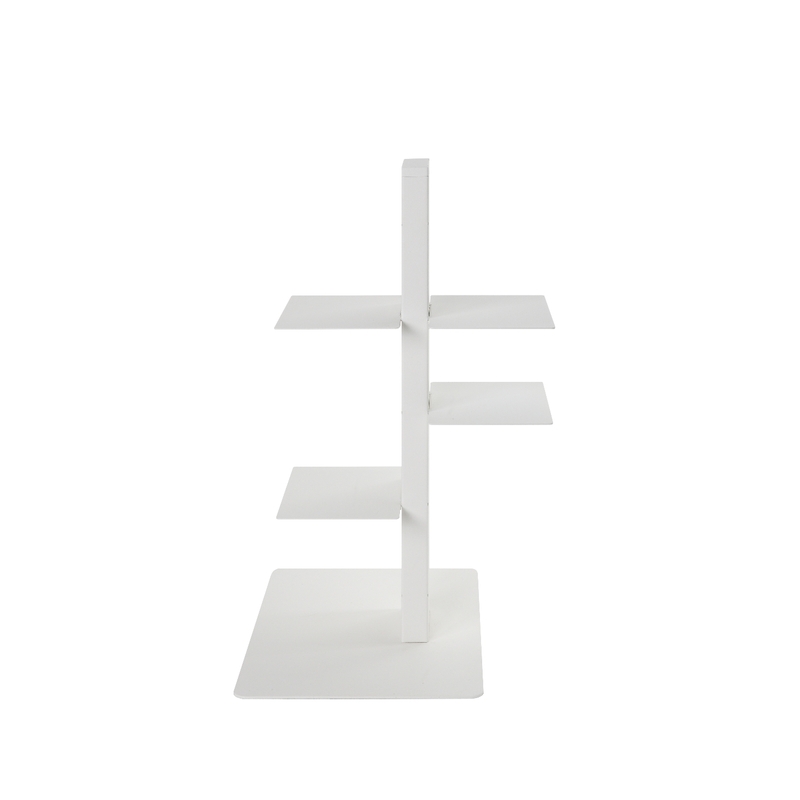 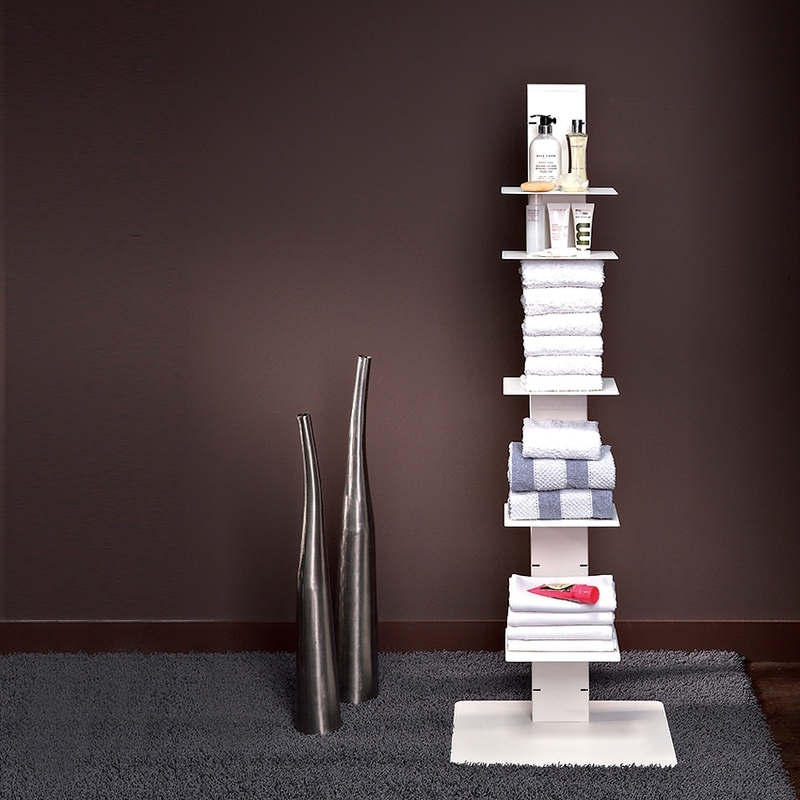 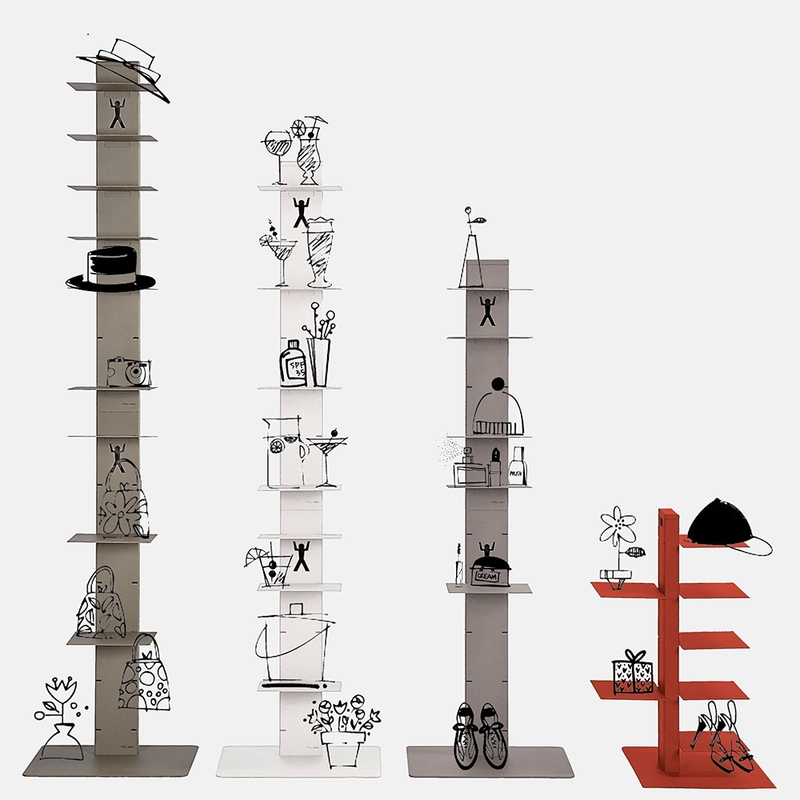 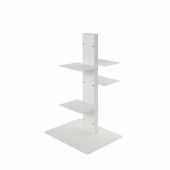 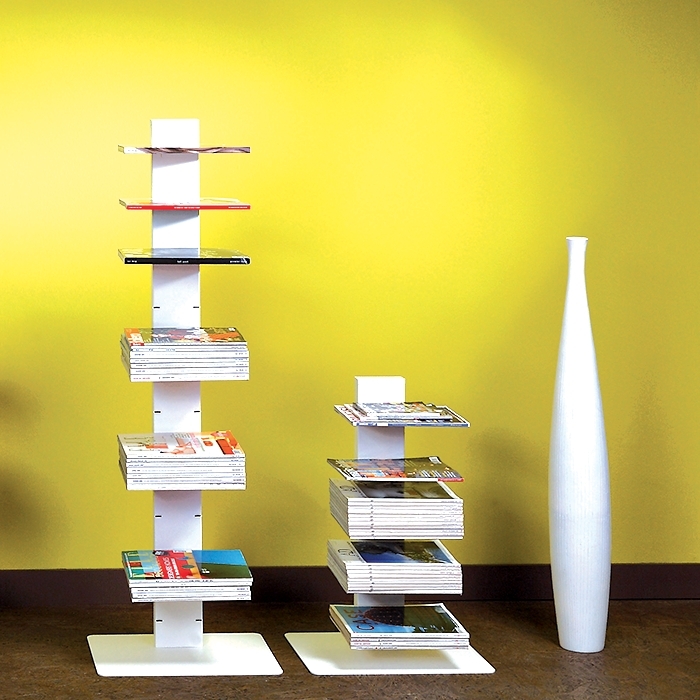 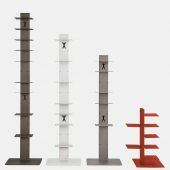 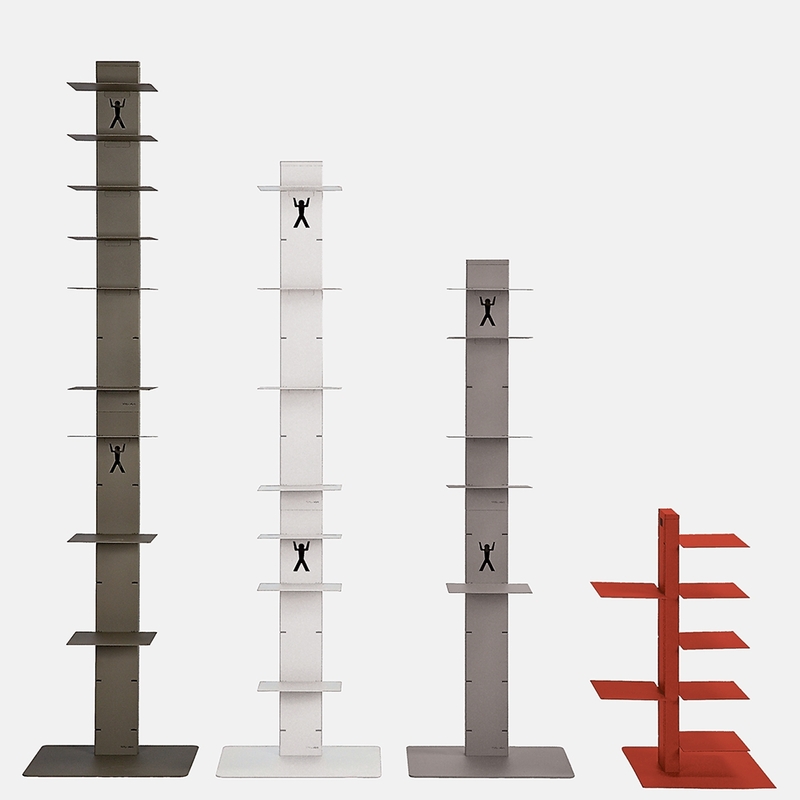 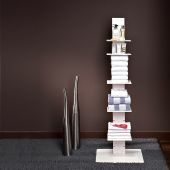 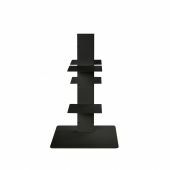 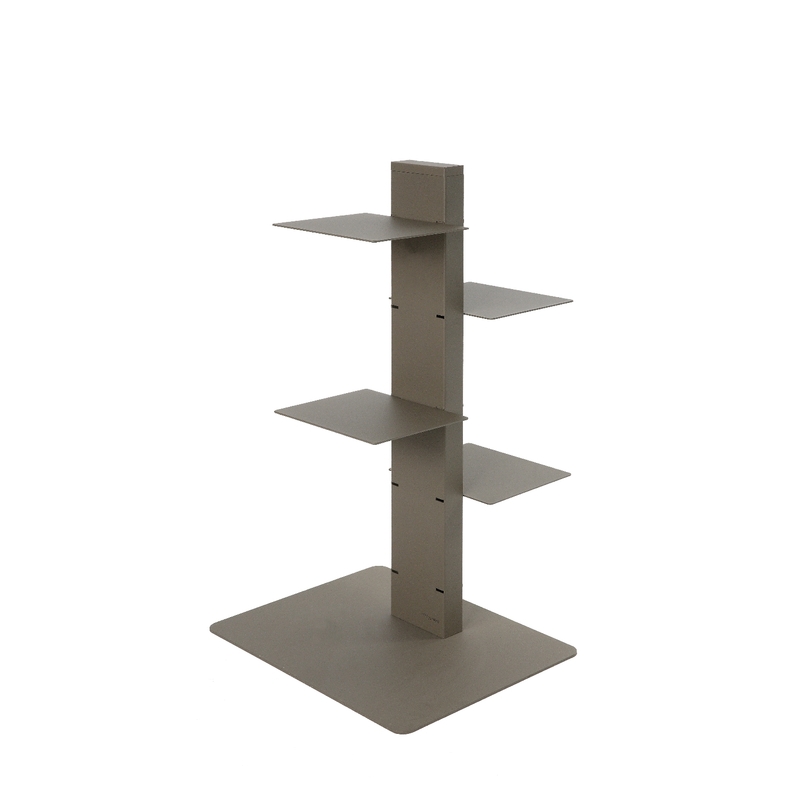 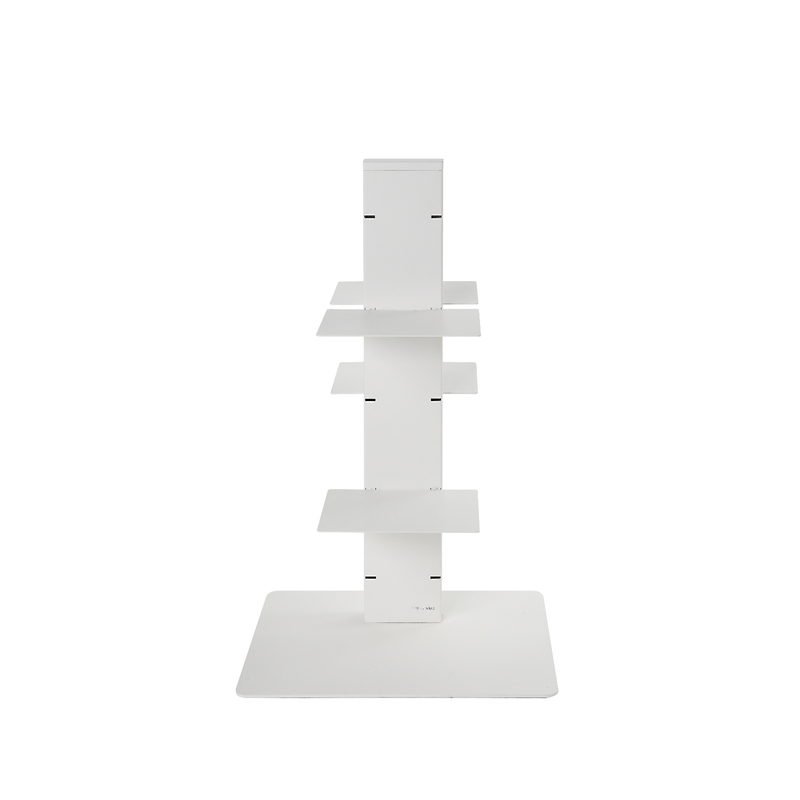 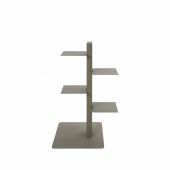 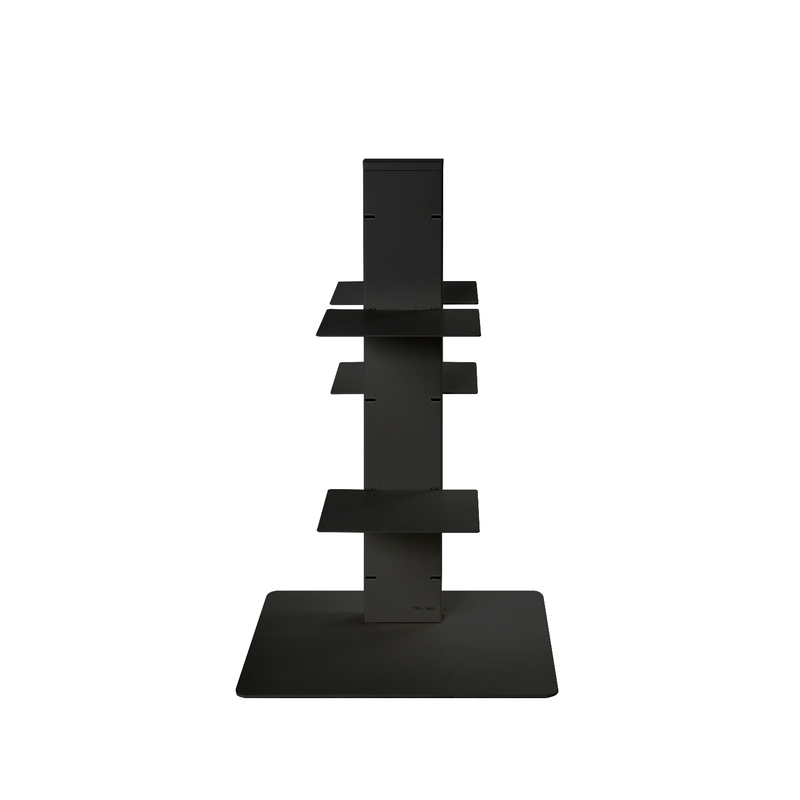 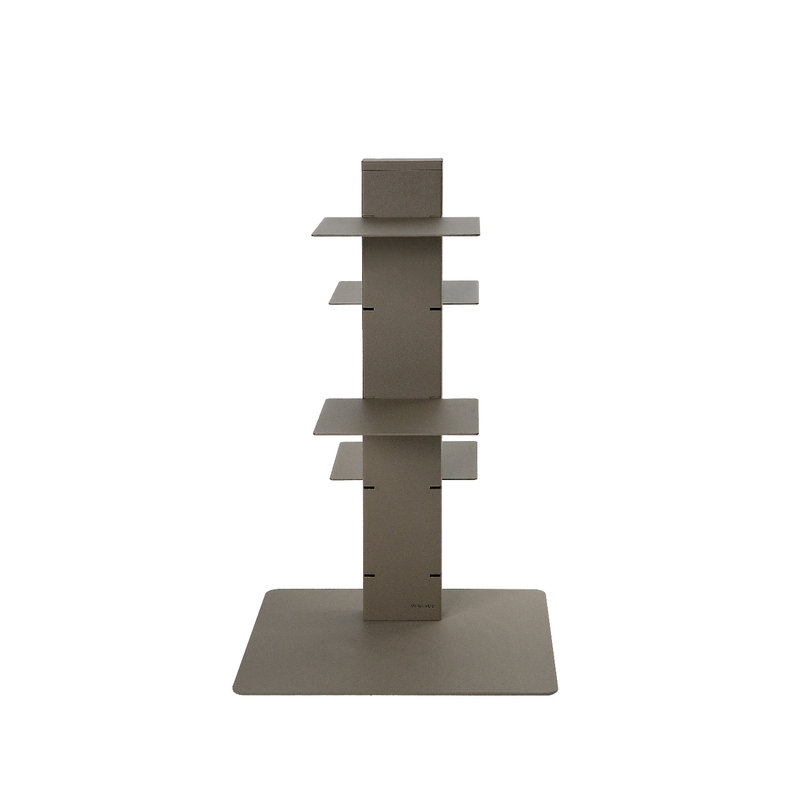 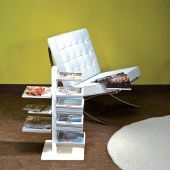 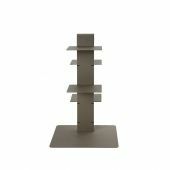 Being a simply ingenious and witty bookcase, so witty and clever that you can use it the way you wish, even without books. 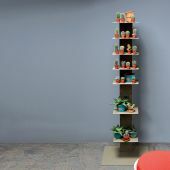 It’s also perfect for housing cookbooks and magazines, bath and kitchen towels, plants and flowers or anything that might be positioned on its shelves. 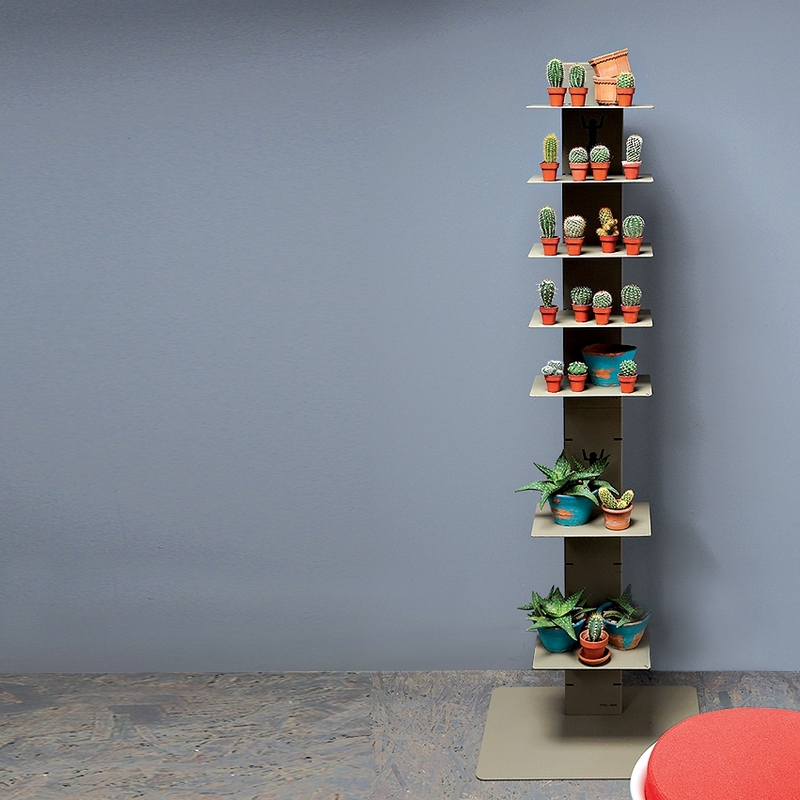 Designed for a cool and colourful living room, Witty is a versatile super container. 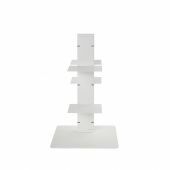 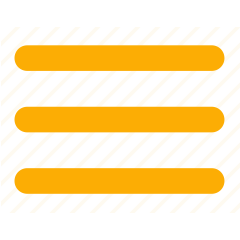 It stays at ease in children’s rooms, in the studio, in the guestroom or in the bathroom; and even in waiting rooms, banks, bars and clubs. 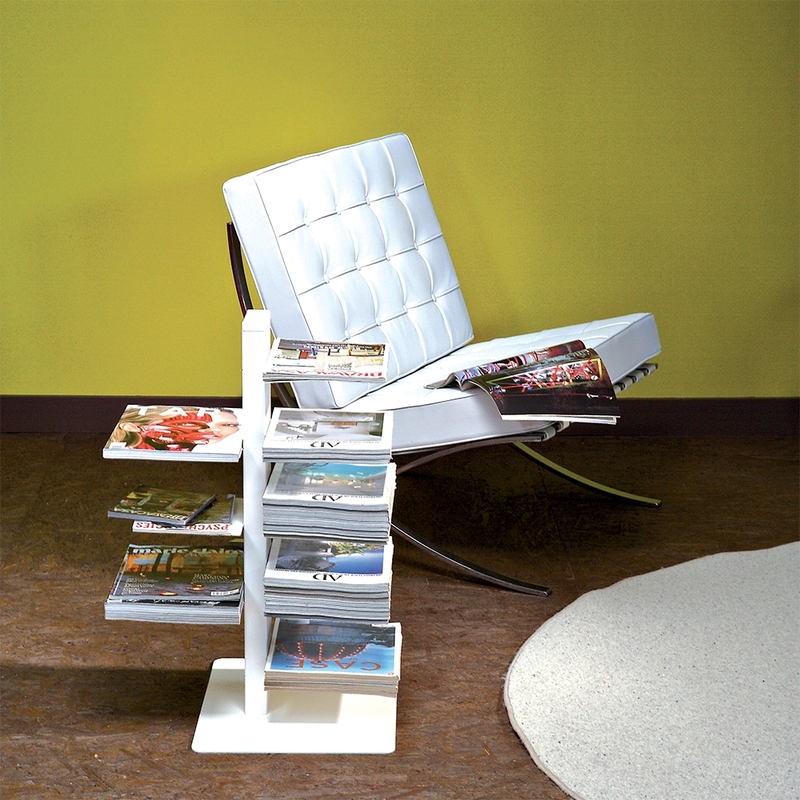 Any place where culture, creativity, color and order are at home, there’s a place for Witty.